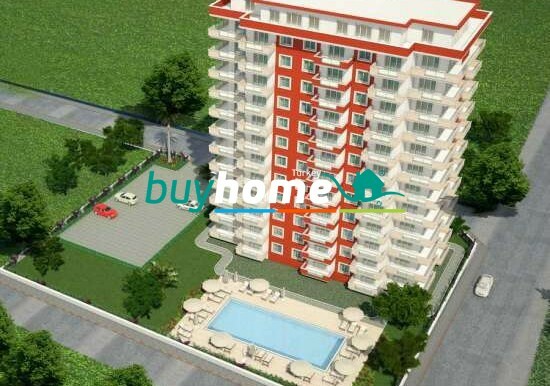 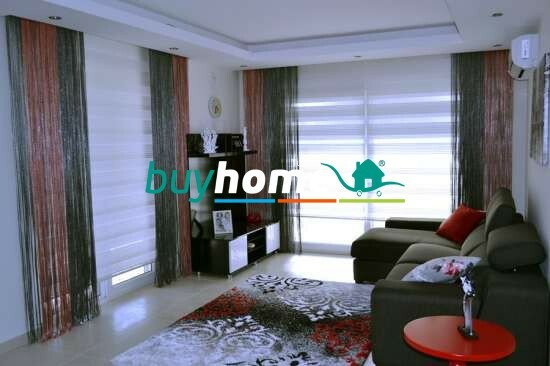 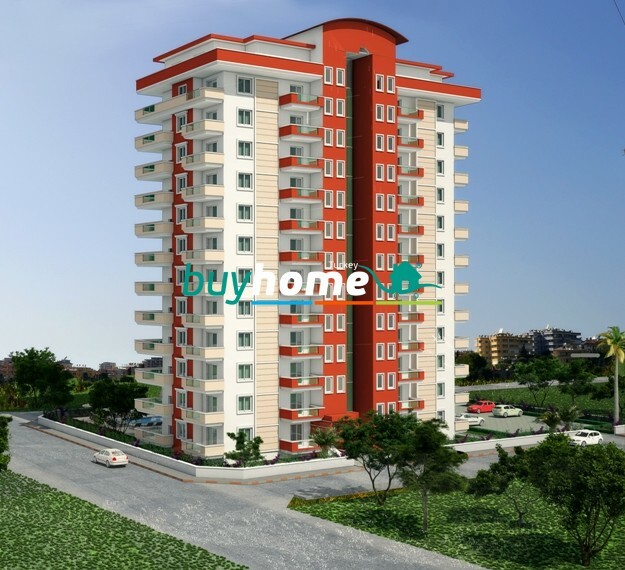 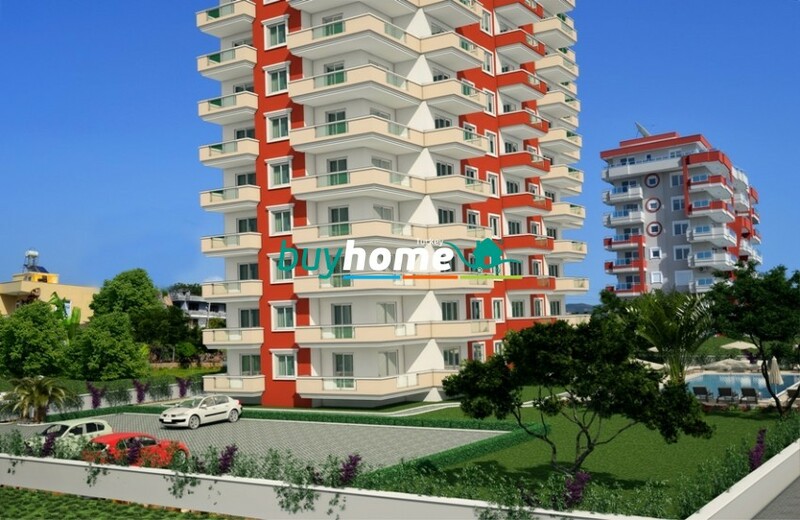 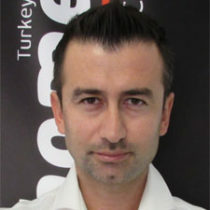 BH Euro Residence 15 | Your real estate agent in Turkey.Rent Apartment in Alanya. 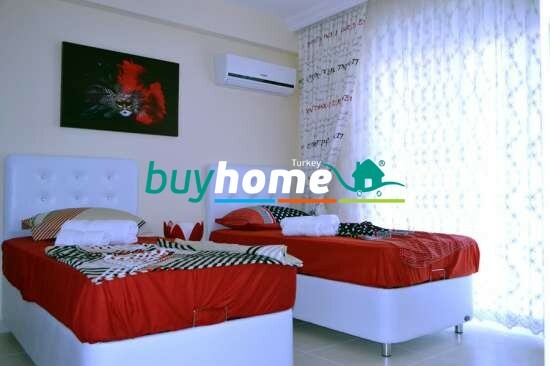 This wonderful new living space is designed to meet the nature of the Mediterranean sea, the climate and the sun at affordable prices for you. 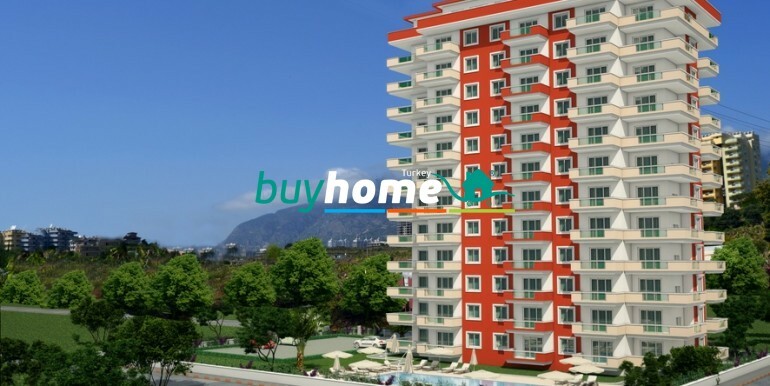 We have dreamed the life for you in Mahmutlar away from traffic and stress of the city and in the gardens overlooking the Mediterranean Sea and Taurus Mountains, and we make your dreams come true with assurance of BUY HOME. 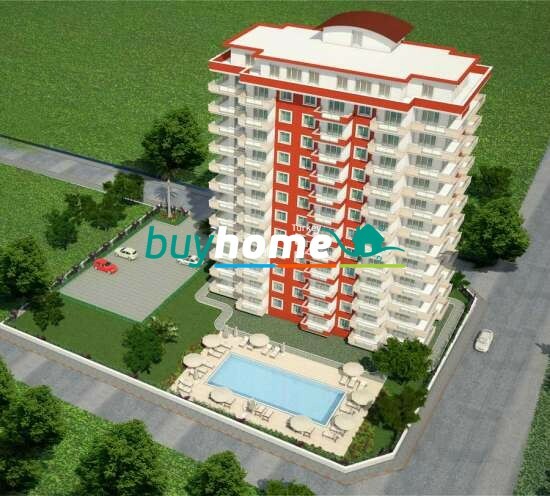 Euro Residence Apartment Mahmutlar Town is 15 minutes away from Alanya Center; 1 km to Mahmutlar center, bazaar and 500 mt away to the sea. 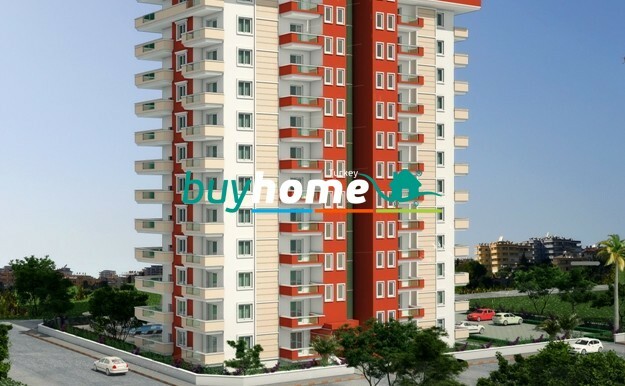 Euro Residence Apartment offeres sale with prices starting from € 41,000.00 with fixed and interest-free installments. 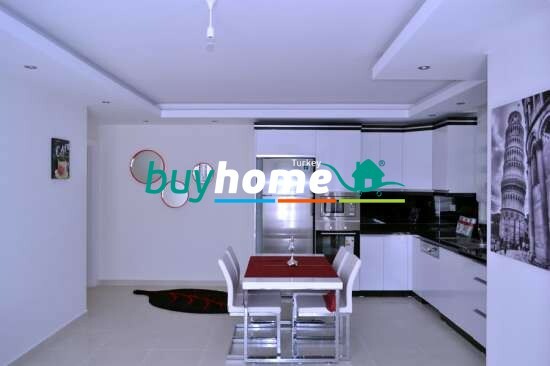 Having housing with these prices will be an important investment for both today and the future. 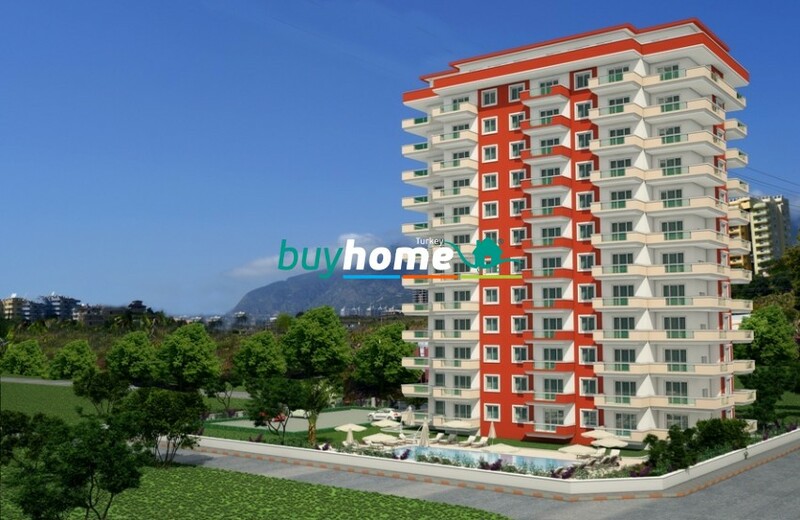 Euro Residence Apartment 12-storey residence consisting of 59 residential units and having 2669 square meters of construction area. 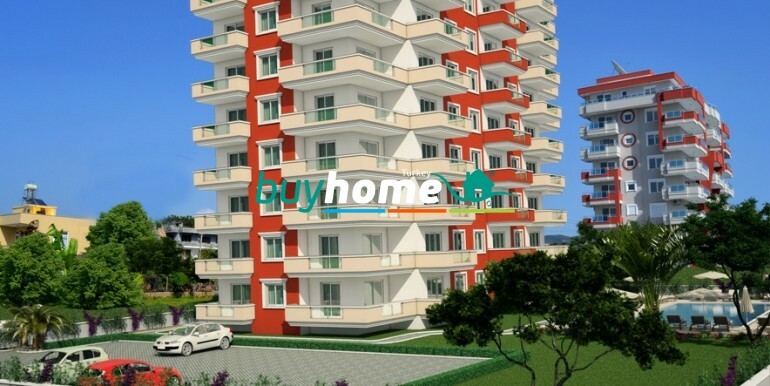 Residence was designed as 33 units 1+1 houses; 22 units 2+1 houses and 4 units Penthouse.